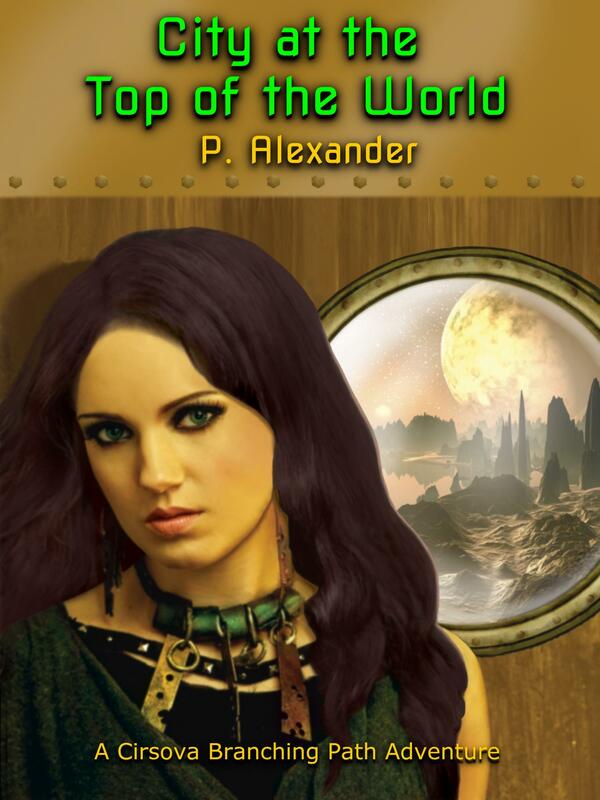 City at the Top of the World – Out Now! Want to know how it ends? Check out the full story in trade paperback or eBook format today!